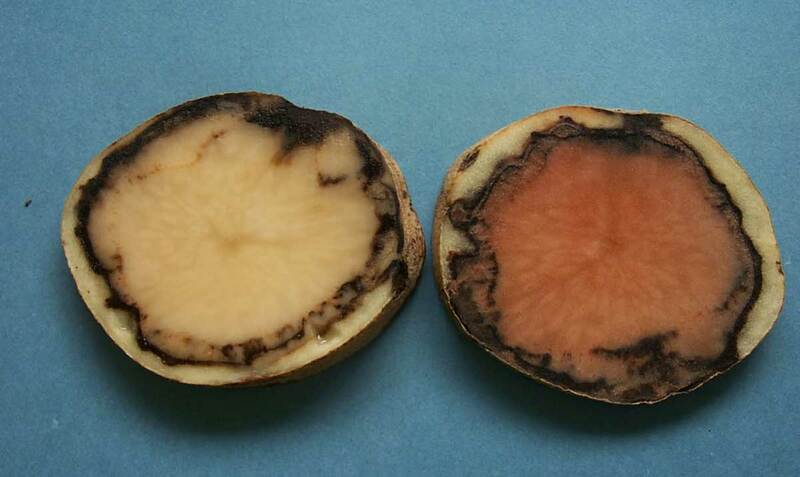 Pink rot of potato is caused primarily by the Oomycete pathogen Phytophthora erythroseptica. 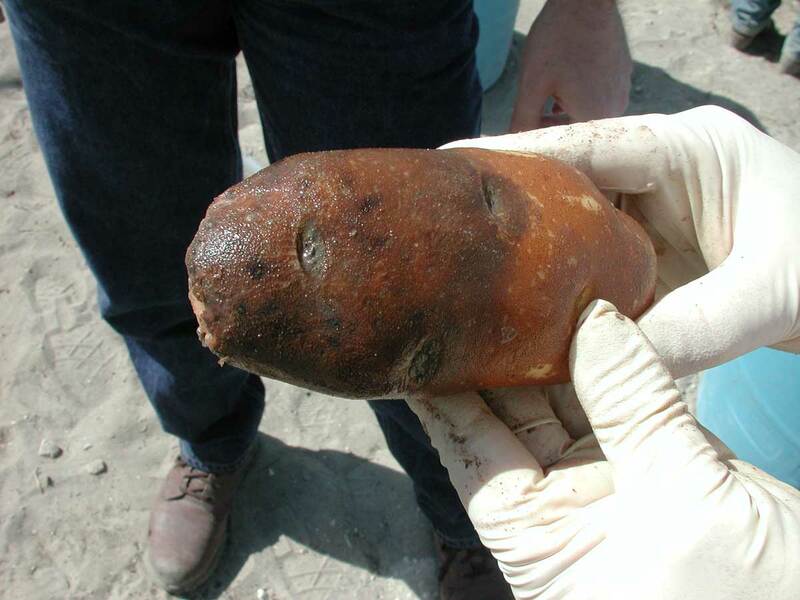 This organism lives in the soil and infects potato roots, stolons, and tubers. 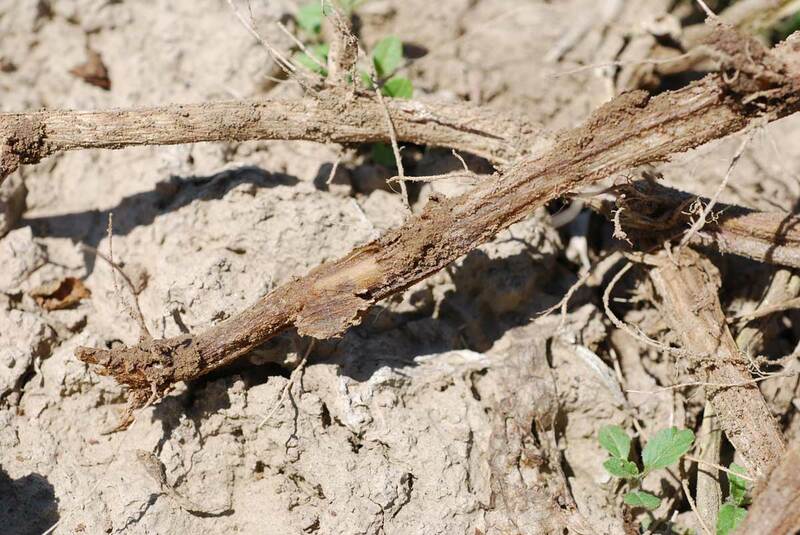 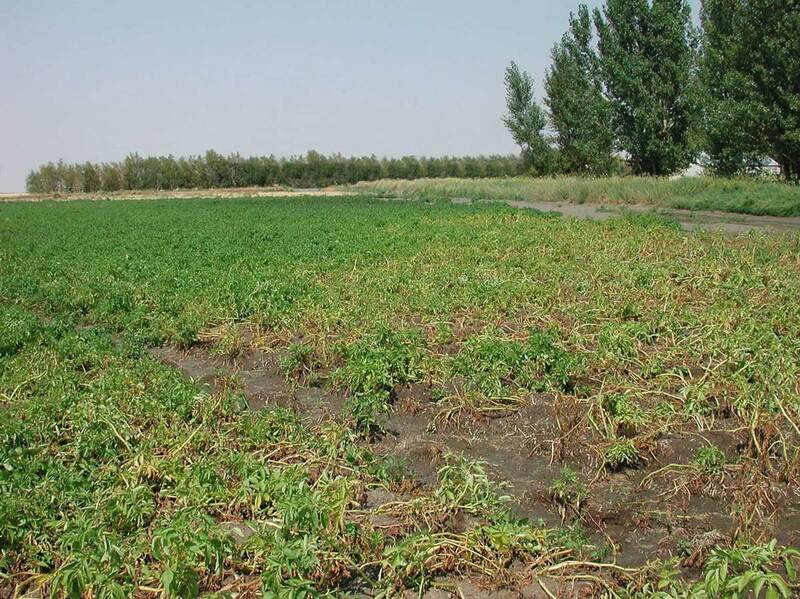 This disease can cause significant losses in the field and in storage. 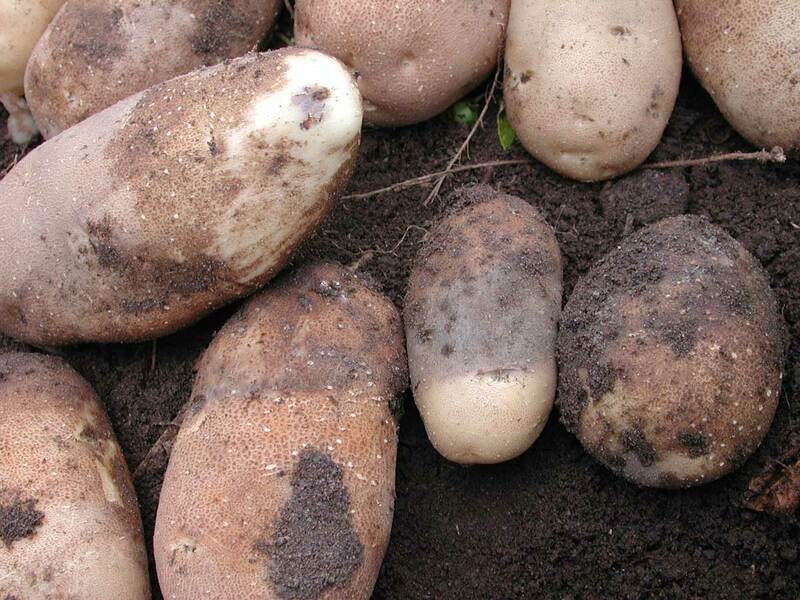 More information on how to manage pink rot can be found in this section.